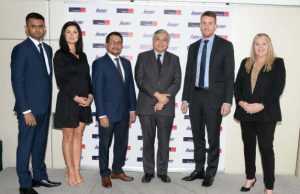 Listed online money remittance firm I-Remit Philippines announced its partnership with Travelex, a foreign exchange specialist in Bahrain, to further serve Filipino remitters in the gulf country. In a disclosure to the Philippine Stock Exchange, I-Remit said Filipinos in Bahrain can now remit through Travelex’s 25 branches across the Kingdom, including five airport stores, which offer remittance and FX products. Founded in 1976, Travelex Worldwide is present in 70 countries across the globe, with more than 1,500 stores. It processes over 70 million transactions yearly, with products encompassing FX, VAT refunds, remittance, prepaid cards, and international money transfer. The Philippines ranks as the 3rd largest remittance recipient in the world with over $32 billion being received in 2017 alone, according to the World Bank. Outflow of remittance from Bahrain to the Philippines was recorded at $224 million. “We anticipate the synergy created by this partnership in further facilitating remittances for residents of the Kingdom,” said I-Remit Inc President Harris Jacildo. 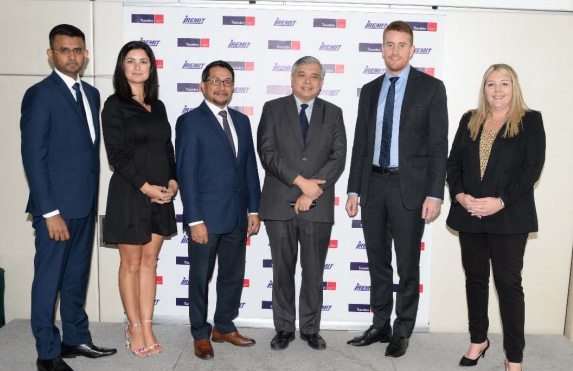 In celebration of the new partnership, remitters sending money to the Philippines via I-Remit can avail the best rates in Bahrain over the next three months and enjoy a host of other exciting benefits, I-Remit said. Tom Fane, Travelex Managing Director for Middle East & Turkey, said the partnership will make sending money back home much easier. 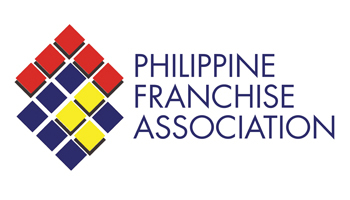 “There are nearly 60,000 Filipinos residing in the country and with I-Remit’s brilliant network of pay-out locations across the Philippines, and same day service, our customers will really feel the benefit,” Fane said. I-Remit is engaged in the business of servicing the fund transfer and remittance needs of Overseas Filipino Workers (OFWs) and other migrant workers. 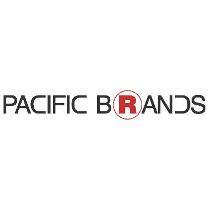 It was incorporated on March 5, 2001 and started commercial operations on November 11, 2001. The company is a duly registered remittance agent with the Bangko Sentral ng Pilipinas as well as an Anti-Money Laundering Act-compliant in all of the countries it operates.